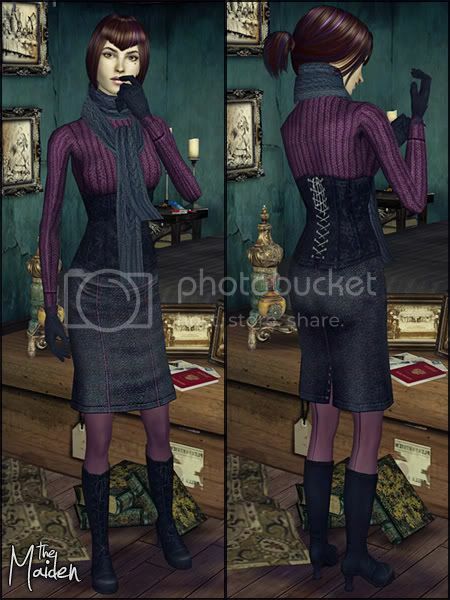 A few of you showed some interest in Emily's outfit that she wore in the last chapter. As I had originally made it for personal use, I had used textures from creators that usually don't allow their work to be recolored for public use. However, I thought it couldn't hurt to contact them and they were all kind enough allow me the use of their textures so now I can offer the outfit to you for download! Check out the previous chapters to catch up on what happened before.